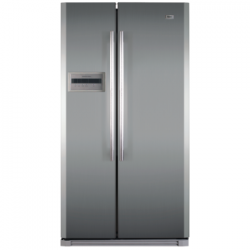 Haier presents new model HR-136BL Single Door with Compact Design, Reversible Door, Modern Technology and many more in this modern Refrigerator. Haier presents new model HR-136WL Single Door with Compact Design, Reversible Door, Modern Technology and many more in this modern Refrigerator. Haier presents new model HR-126BL Single Door with Compact Design, Reversible Door, Modern Technology and many more in this modern Refrigerator. Haier presents new model HR-126WL Single Door with Compact Design, Reversible Door, Modern Technology and many more in this modern Refrigerator.